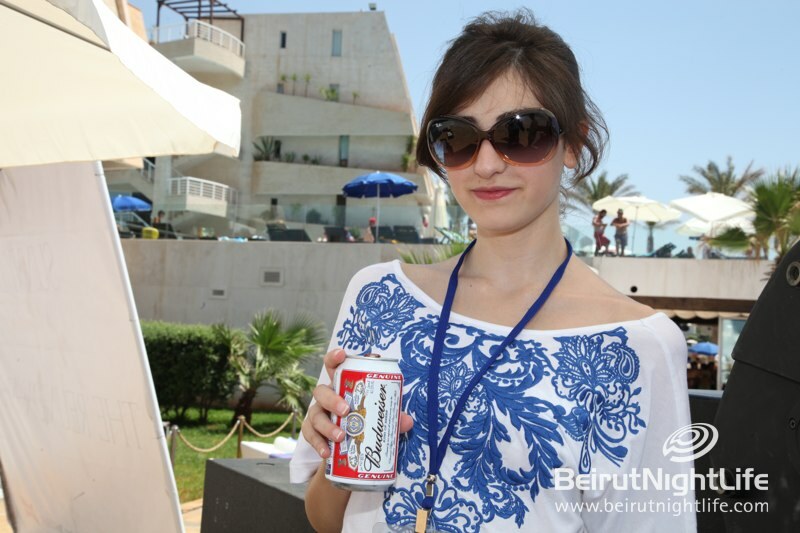 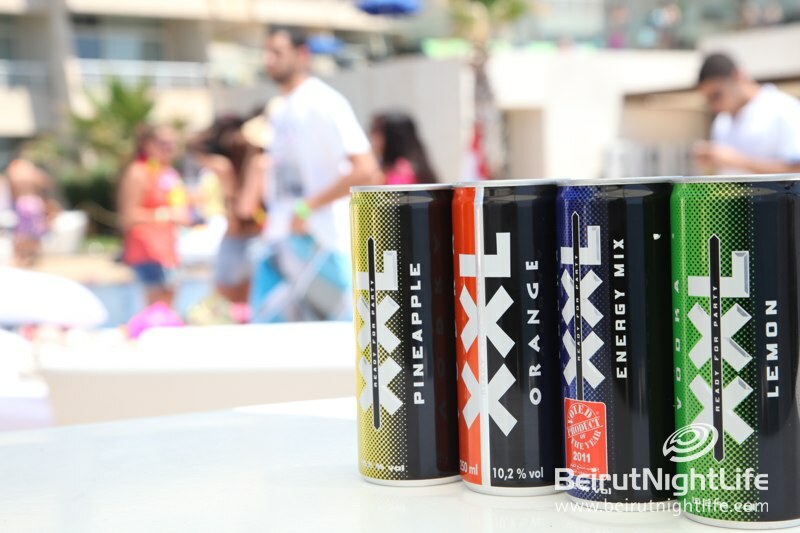 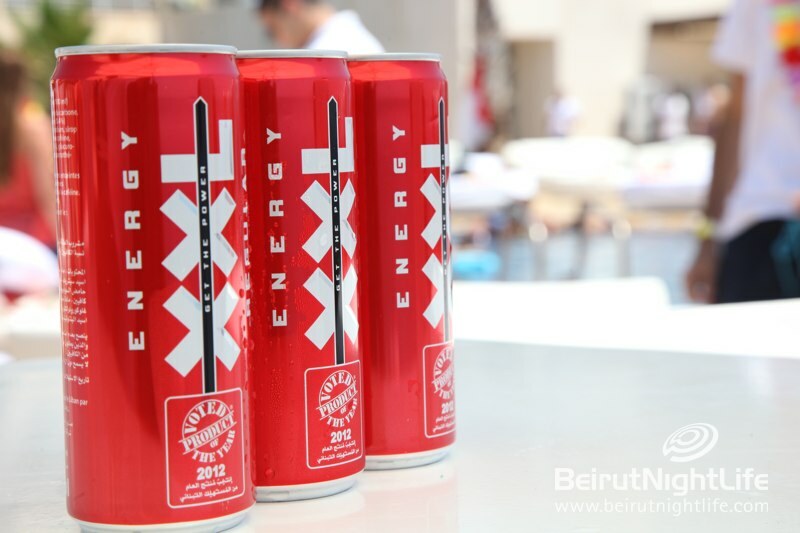 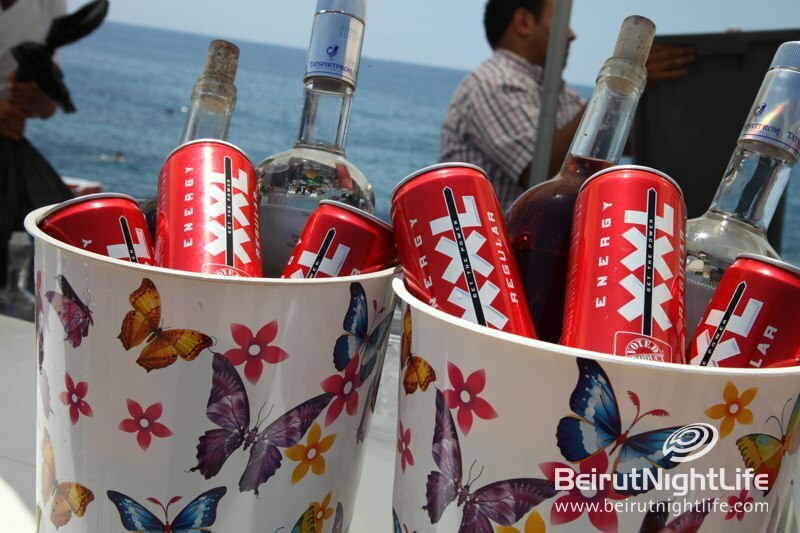 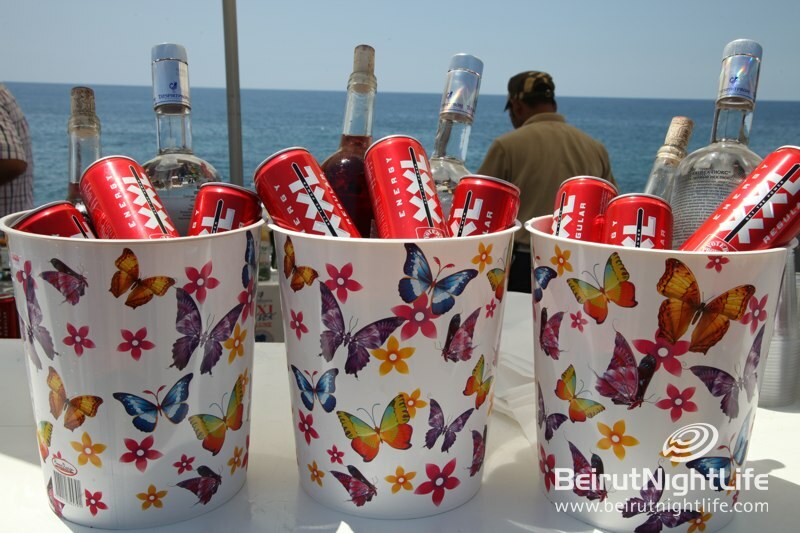 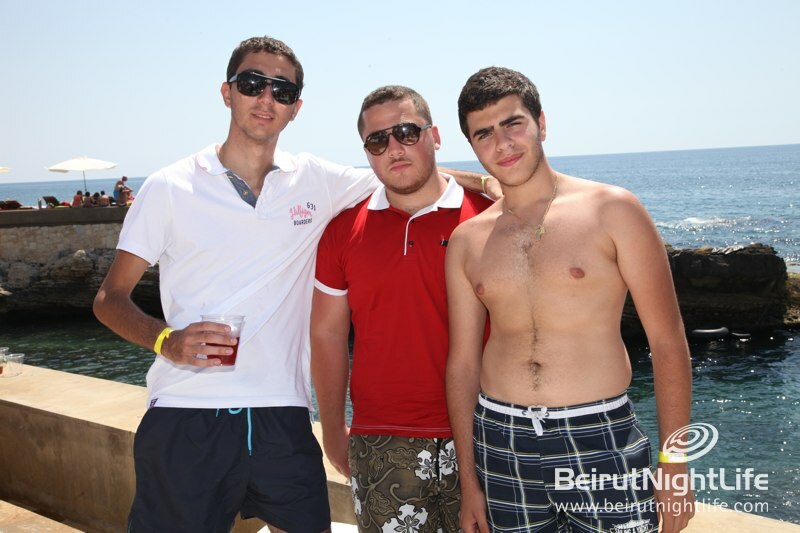 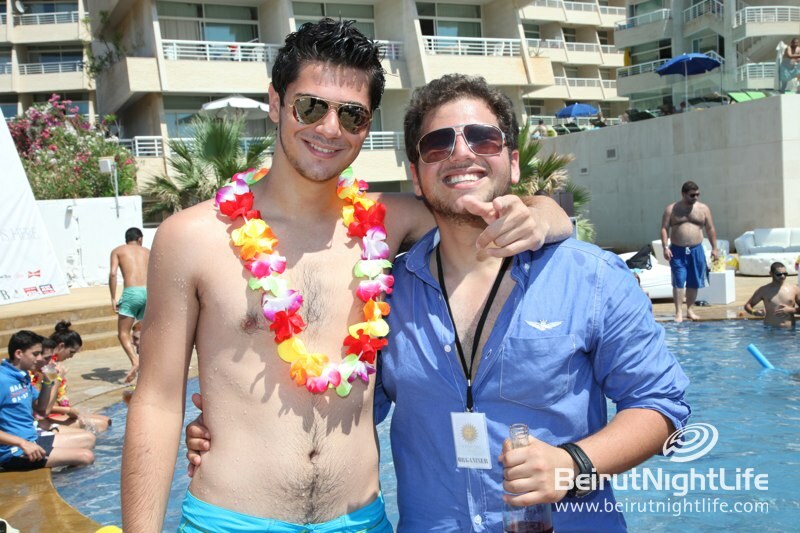 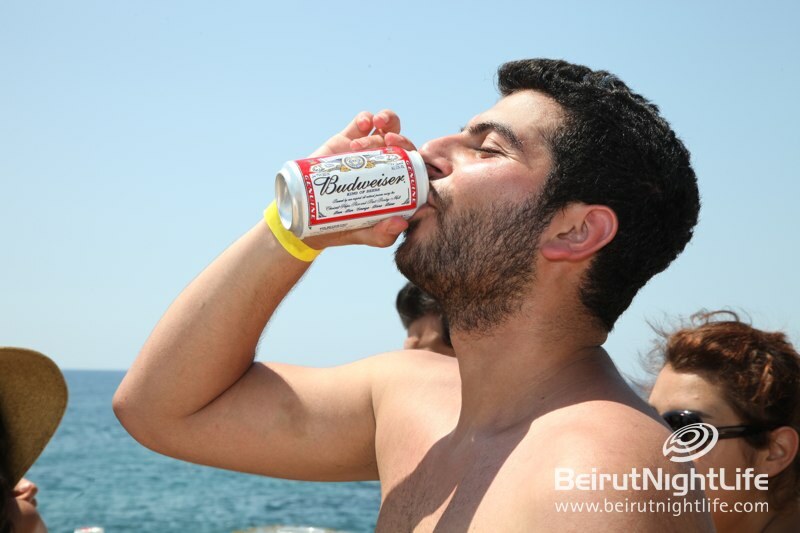 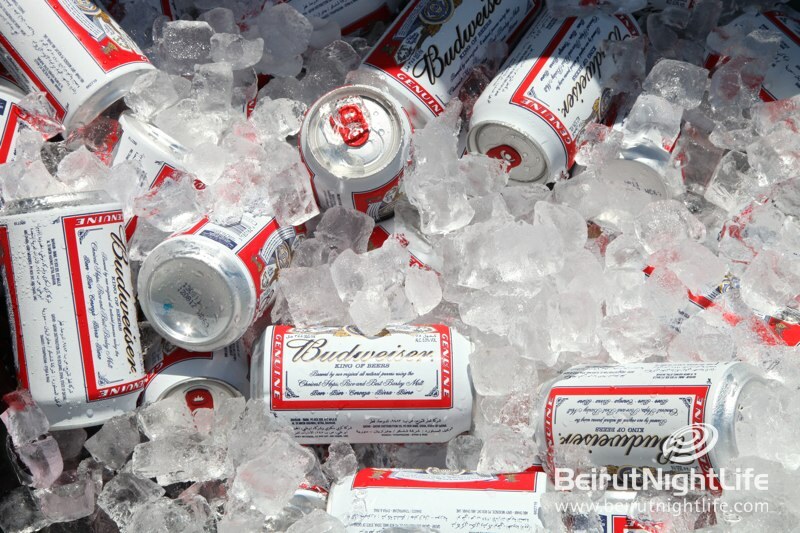 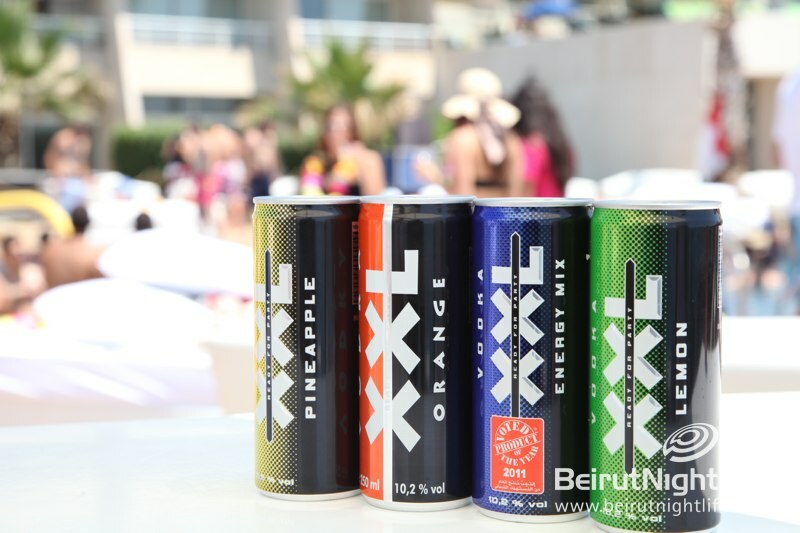 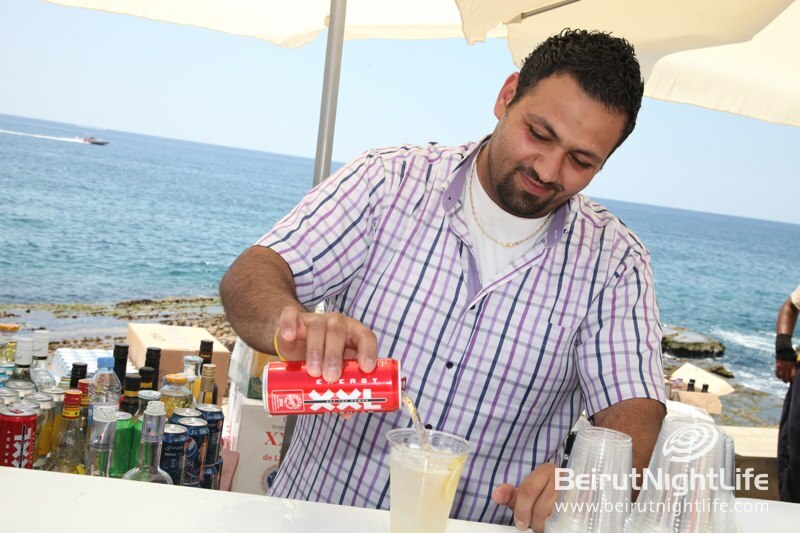 Castel Mare Beach Hotel & Resort Byblos (Jbeil), set along the rocky Mediterranean coast, hosted ‘Sunny Day’ beach party sponsored by XXL and Budweiser. 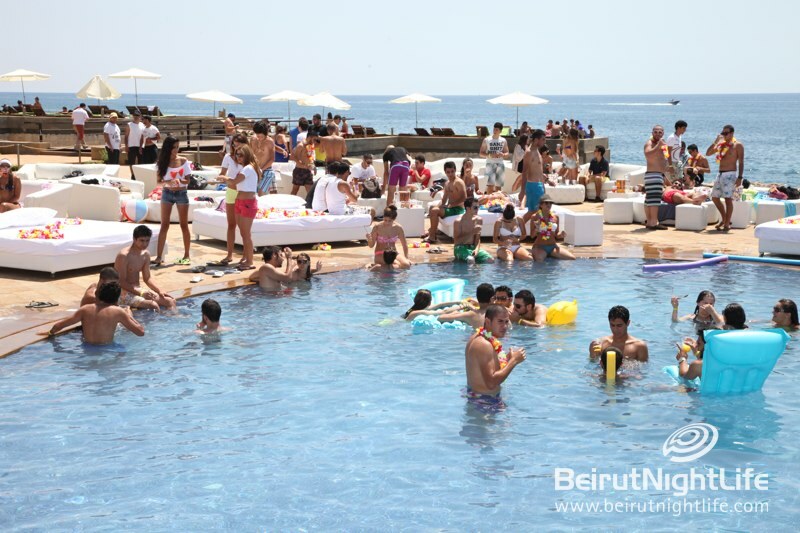 Beach goers enjoyed a special sunny day dancing on the beats of Rudebox and JOJO who took the decks and gave a taste of his own music. 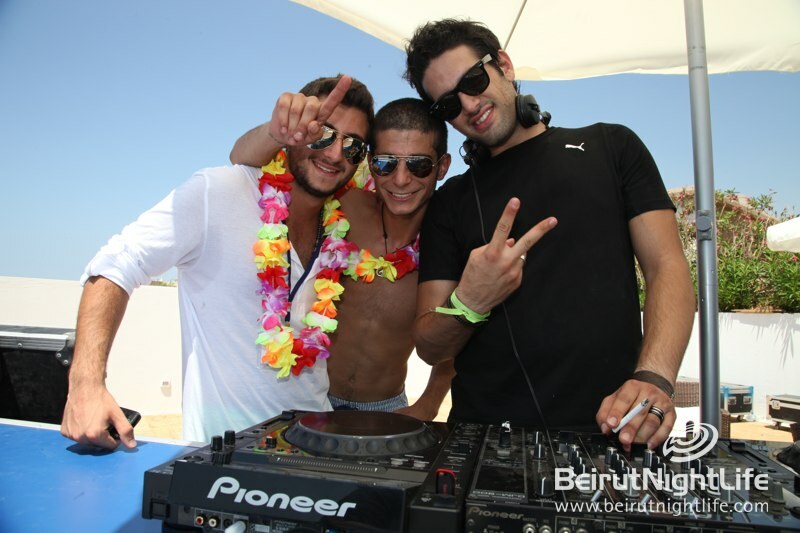 Beach lovers also enjoyed the beats of Dimix and Jay-R in the line up of the album sunny day reunion. 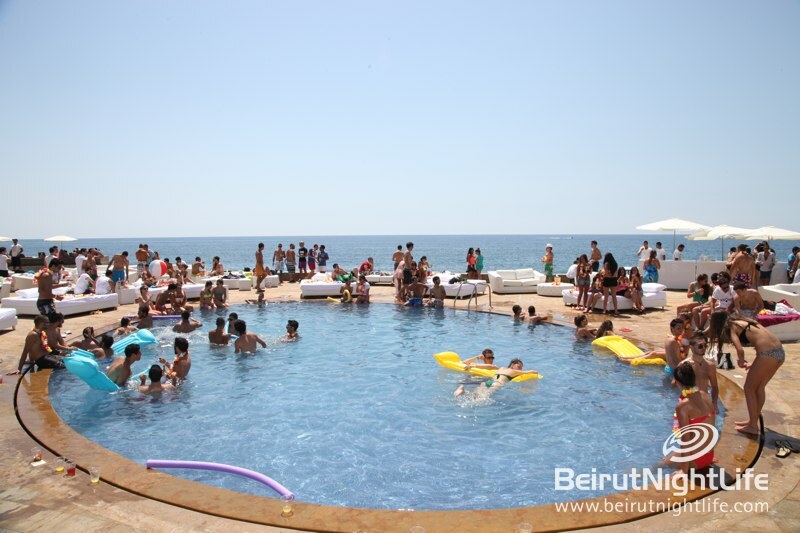 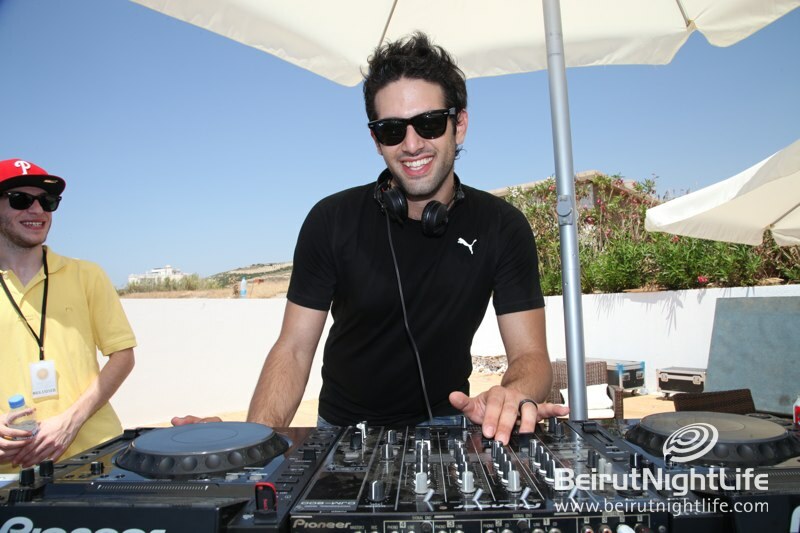 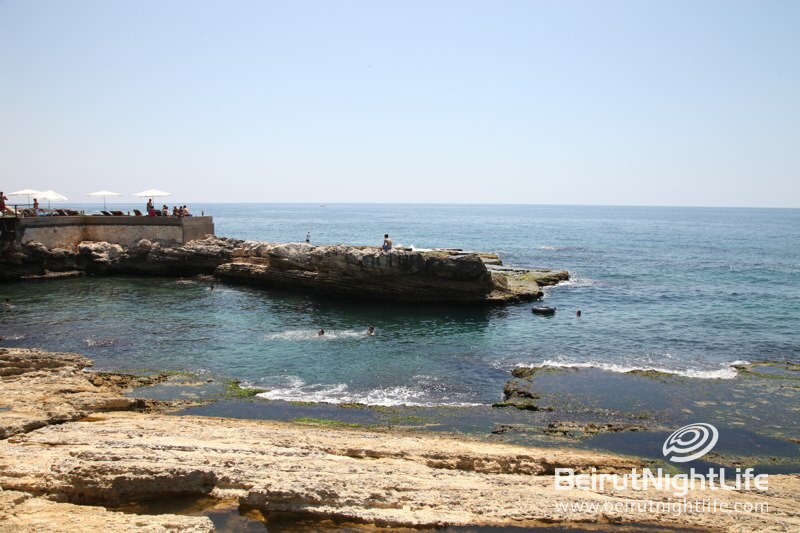 BeirutNightLife.com brings you ‘Sunny Day’ from Byblos to your screens..